Frothy is a popular effect used in commercial and architectural fountains. Frothy is a small to medium injector nozzle generates a lively full water pattern and offers oxygen enrichment. 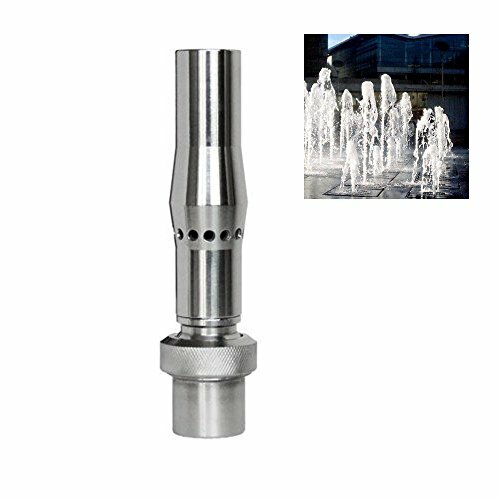 With injector effect, water and air are suctioned in, mixed intensively and accelerated into the air by the injector jet as an impressive soft flowing fountain. The foam (spume) effect changes depending on the water level and accentuates every public area.